Finally after a long couple of months of not posting due to lost of internet and health issues, I am ready to start posting on a regular basis now. It has really been a sad time for me not being able to post to my blog and share with all of the readers, the things that I do, and the things of daily living for me. In the coming months I hope to add pictures and stories of Rural Living in the Shenandoah Valley, from an Old Order Mennonite view point as this is the scene all around me. The view of a much slower and plain way of life that has existed in the valley for well over 100 years. 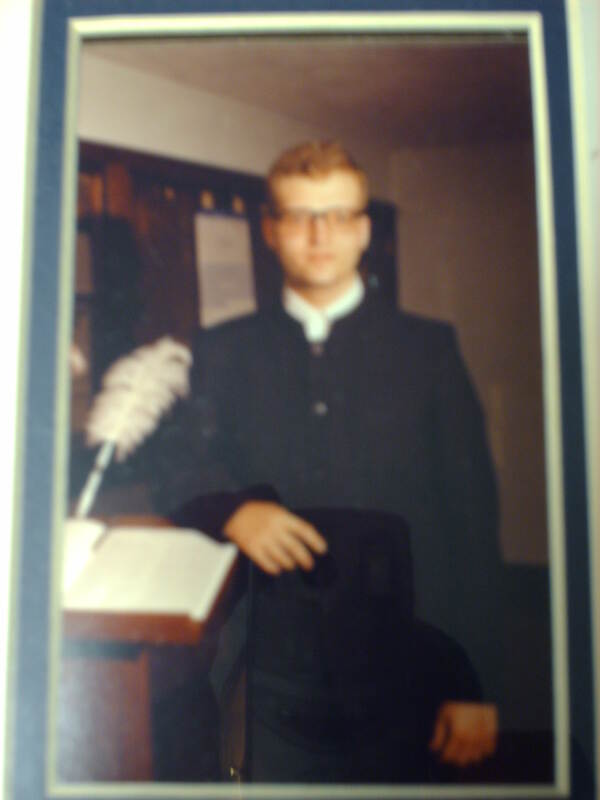 Even though I do not general like pictures of myself, here is a picture of my days as an Old Order Mennonite.